Your wisdom teeth are your third molars, and many people find that these teeth get trapped between their gum tissue and jawbone and can’t come in properly. When this happens, these teeth are considered impacted and they need to be removed with oral surgery. If your dentist in Dalton detects this problem with your wisdom teeth or another tooth, you will be referred to oral surgeons in your area to extract the impacted tooth. 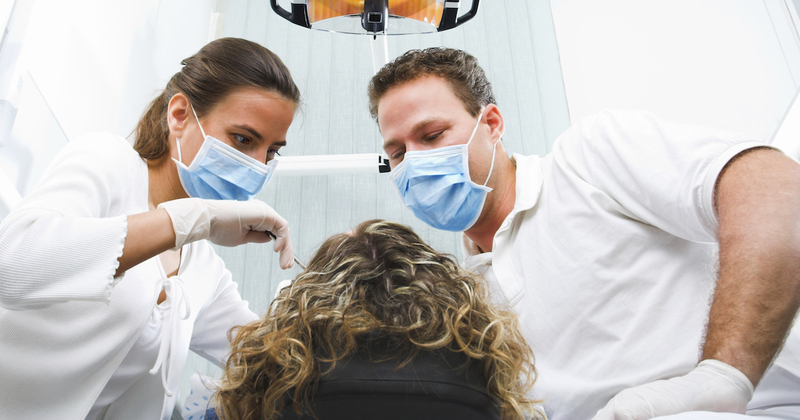 If you’re missing teeth, oral surgery is often the best treatment. Oral surgeons can replace these teeth with dental implants. If cost is a concern, ask your dentist in Dalton to recommend oral surgeons that provide affordable dental care options for dental implants.